Woah. Interestingly after the official episodes for season 3 are over, we had some more adventures that were really fun and also arty. I’m going to put that in Random Encounters. Pluuuus, there’s something that I’m going to be posting about to after this series. 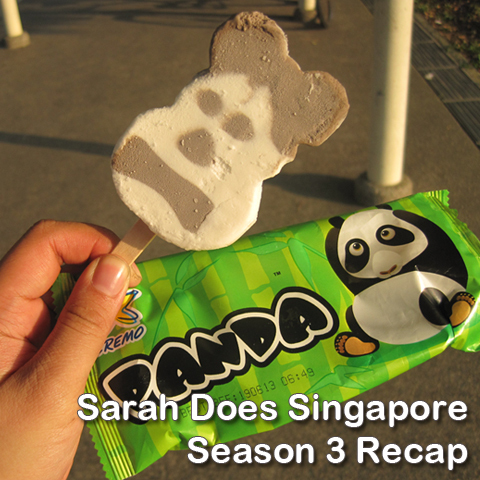 So while the episodes for Sarah Does Singapore is over for season 3, heh heh heh, watch out for more ridiculous things. Something else is taking over for Mondays. Still adventure but a lot more weird things. And now the play list! Funnest discovery of the season is the Tanjong Pagar Railway Station episode. The one that made most of us go “GAAAASP, WHAT IS THAT?” in a Lara Croft/Indiana Jones manner. It was kind of a lead up from our random encounter expedition through the Bukit Timah tracks. 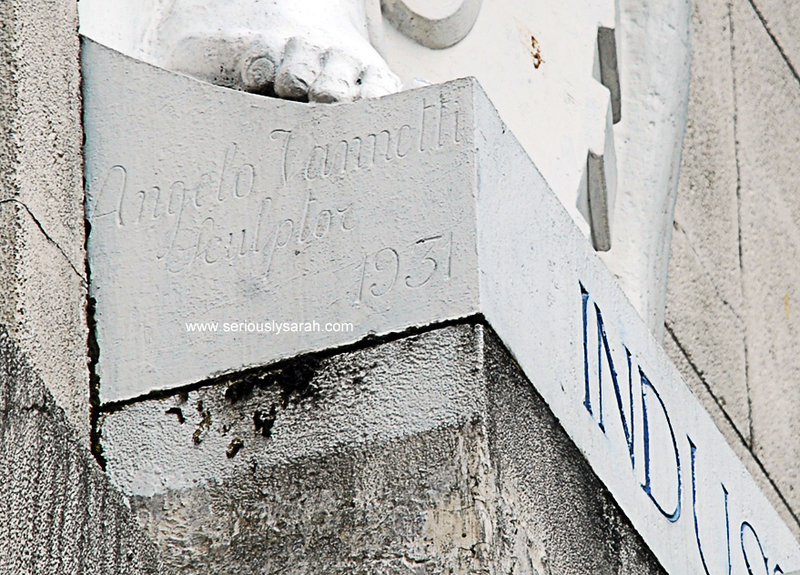 It was the bit of going there, checking things out and also learning the history of the place and knowing that wiki or the archives was… wrong. 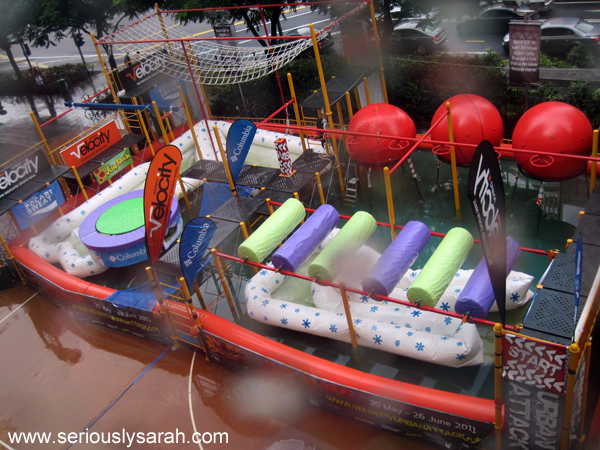 Going on the Velocity Urban Attack was the splashiest and fun since there was a lot of falling. NEXT YEAR. Next year perhaps I will get through all the stages or at least half of it. They always cange it so we’d never know what’s the obstacles would be like. Another fun one? 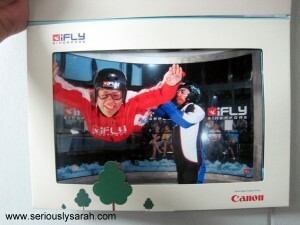 Expensive compared to the rest but it’s freaking indoor skydiving at the iFly in Sentosa. 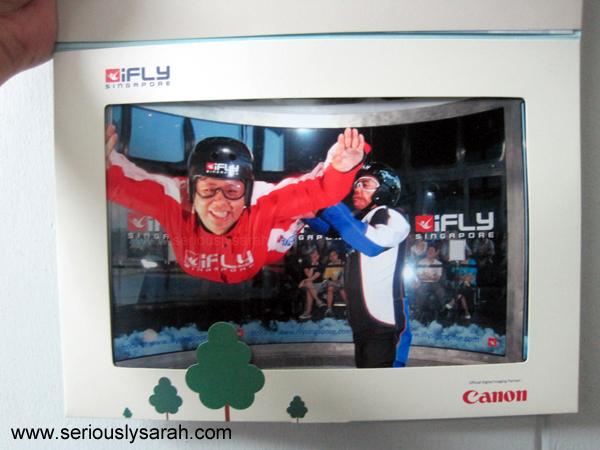 That day was fun since besides iFlying, there were places to go there like the luge and checking out the shops at Resorts World Sentosa. Seems like season 3 is more action packed along with more arty stuff. No idea how season 4 will turn out or when it will start. What we learned in season 3? We like to make our own stuff and investigate things like woah. In the meantime, we still haven’t gone to the birdpark yet and tons more places. See you guys in my random encounters! Next Next post: Nanowrimo TGIO Party & The Steampowered Globe book launch!